Album opener “Bullet Proof” is one of three Moonshine Freeze tracks to get the remix treatment on Stables’ new EP, which also includes reworks by Drones Club (“Moonshine Freeze”), Clas Tuuth (“Two Pence Piece”) and LONA (also “Moonshine Freeze”). The original song’s delicate, chamber-folk sound doesn’t exactly scream “ripe for a remix,” but Blue States makes synth-pop magic with it, expanding on the stripped-down track’s subtle electronic accents and building out its minimalist percussion. The result is a mesmerizing rework that stands apart from “Bullet Proof” while remaining true to the wistful beauty of the original composition. 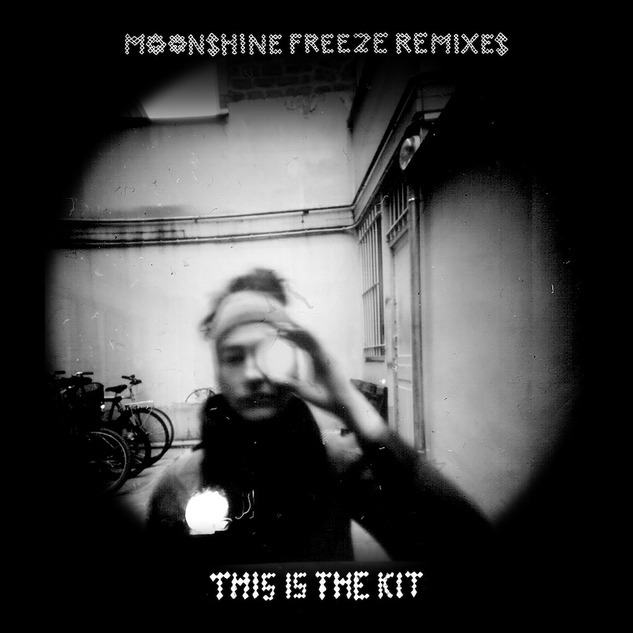 Listen to Blue States’ “Bullet Proof” remix below, and find the Moonshine Freeze Remixes tracklist.